JOIN SIB NETWORK FREE HERE! Welcome to The SIB Network! 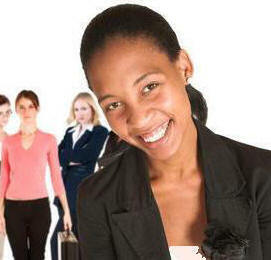 Sisters In Business.Net's business, social, and community networking portal! 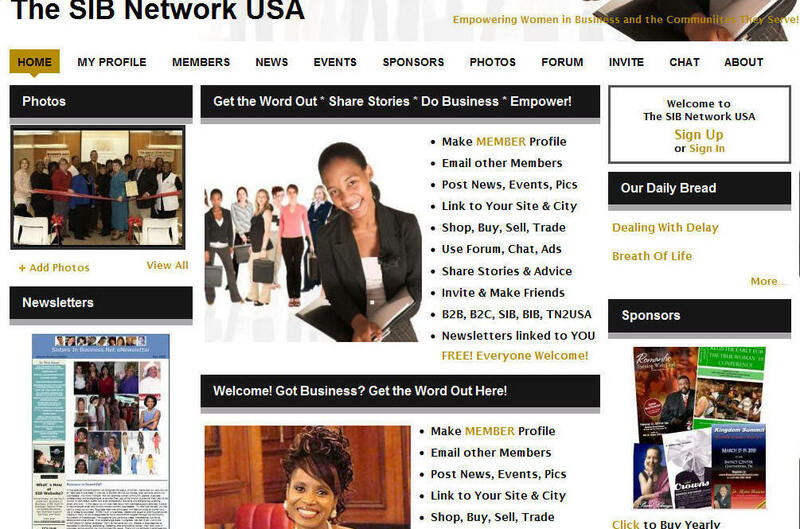 Get the Word Out * Share Stories * Do Business * Empower! Make friends and post your own events, news, photos, announcements, blogs, chats, and more! Need extra money, more customers, new contacts? Want to start, promote, or exchange your business? 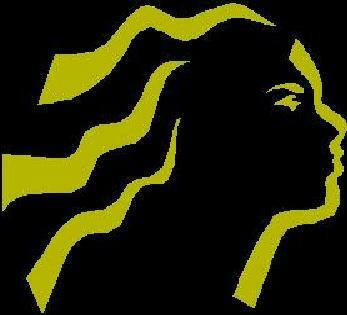 Looking to network, and partner with others? 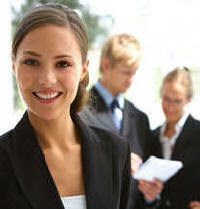 Seeking a service provider, special promotions, or offerings for better opportunities and quality of life? Click here to go to The SIB Network Portal. 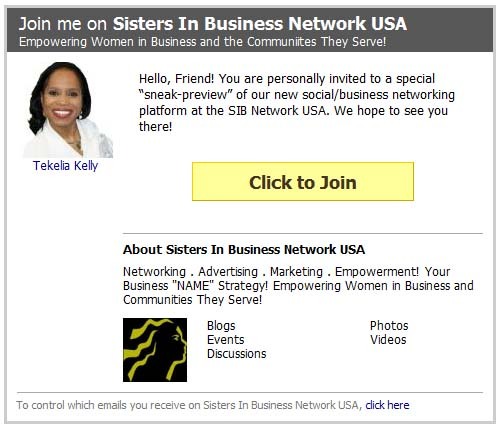 Click here to become a Sisters In Business.Net Premium Member! 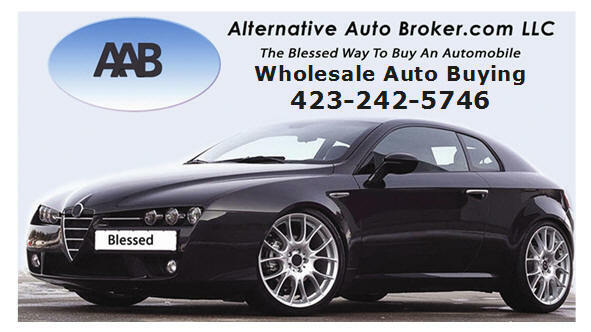 Click here for pricing details and more info. Or call 423.421.5646. 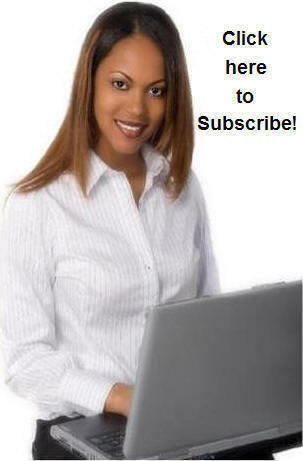 Join The SIB Network Community FREE! I am participating in the American Cancer Society's "Relay For Life" because I want to make a meaningful difference in the fight against cancer. I will also be "Celebrating Life Through Song", for the event on Sat. May 21, at the First TN Pavilion in downtown Chattanooga, TN. Almost everyone has been touched by cancer, either through their own personal battle or someone they love. Please join my team or make a donation to help the American Cancer Society.